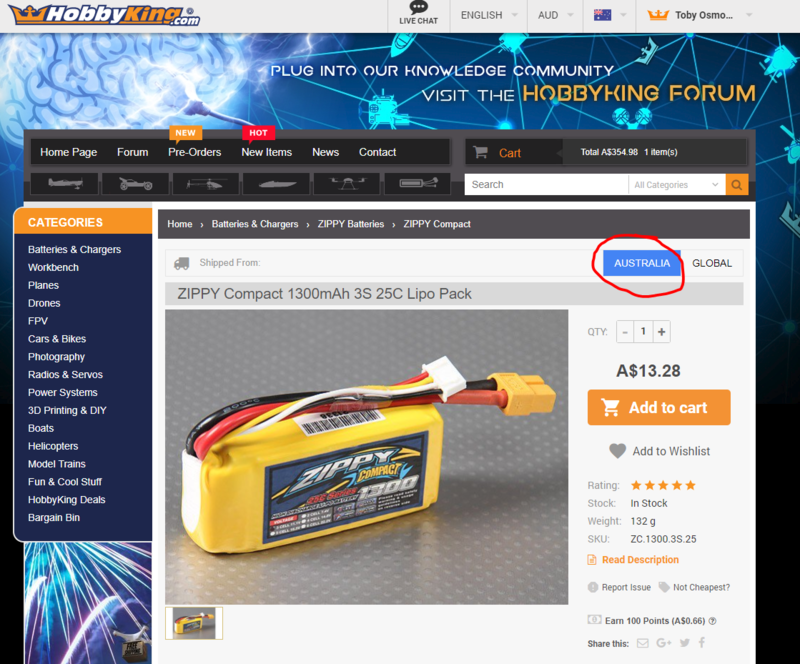 The Zippy Compact 3S 25C 1300 and 1000 mah batteries are both stocked in the Australia warehouse, if you look on Ebay. 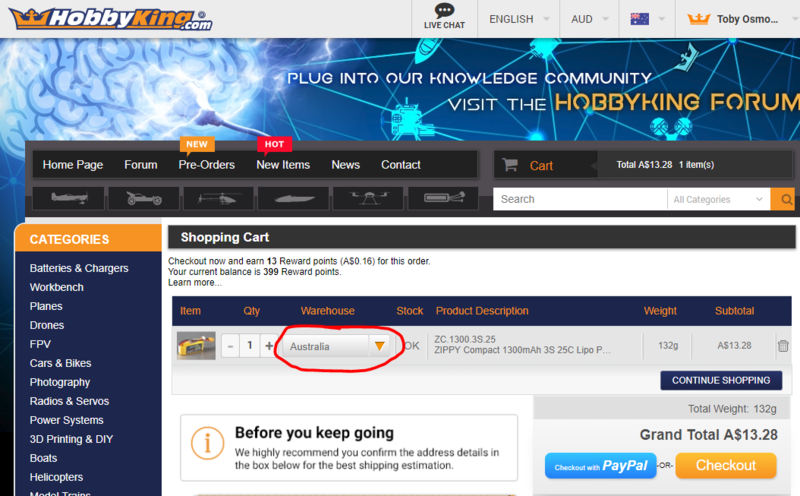 Yet when you try to order them from this site, it only shows them as being shipped from USA or Global warehouse. What is the story? 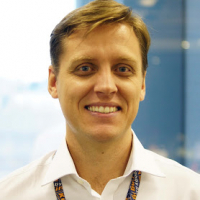 The OP has been caught by the failure of the system to lock in the customer's country to the available warehouses. Has happened to me for some time - being in New Zealand I only have access to AUS and International. I was always being defaulted to USA until I complained to Live Chat a couple of time a few weeks ago and have remained locked-in for a while now so something might have been done to fix the problem.